It’s rare for bonds of a state-owned company to pay less than the sovereign debt and the demand reflects intense investor appetite for high-quality paper. For Saudi Arabia and Aramco itself, the early success in selling the bonds marks a tremendous turnaround after investors, Wall Street bankers and corporate titans briefly shunned the kingdom last year following the assassination of journalist Jamal Khashoggi. The bond sale, being pitched to investors over the last week in a global roadshow from Tokyo to New York and London, has forced Aramco to reveal financial secrets held closely since the company’s nationalization in the late 1970s, casting a light on the relationship between the kingdom and its most important asset. 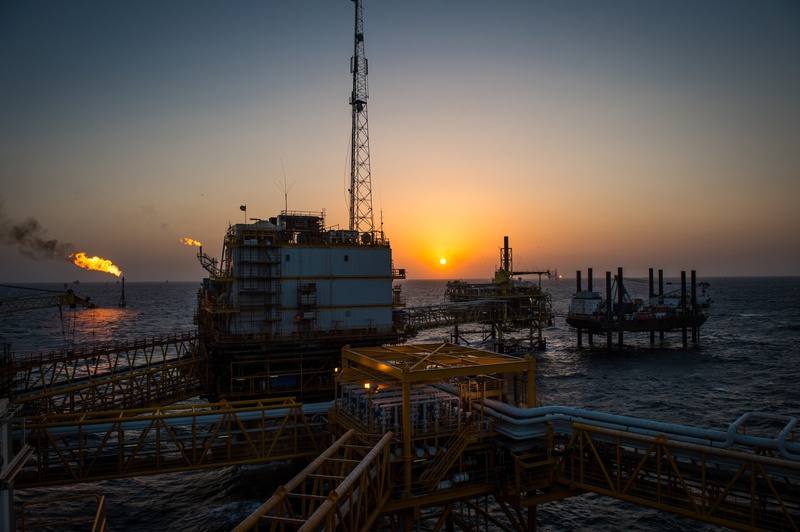 Both Fitch Ratings and Moody’s Investors Service assigned Aramco the fifth-highest investment-grade rating, the same as Saudi sovereign debt, but lower than oil majors Exxon Mobil Corp., Royal Dutch Shell Plc and Chevron Corp. The state-owned company generated the most profit of any corporation in the world in 2018 with income of $111.1 billion — more than Apple Inc., Google’s parent Alphabet Inc. and Exxon Mobil Corp. combined. 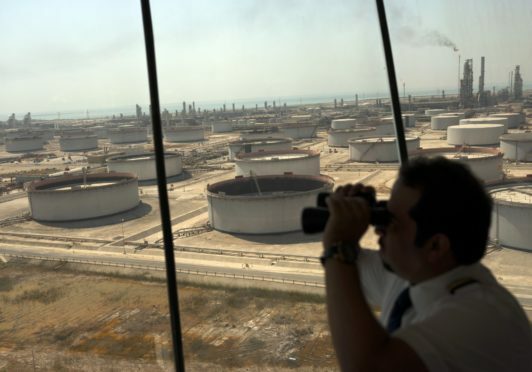 But accounts published before the firm’s debut in the international bond market also show Aramco — an organization that produces about 10 percent of the world’s crude — doesn’t generate as much cash per barrel as other leading oil companies like Shell because of a heavy tax burden.